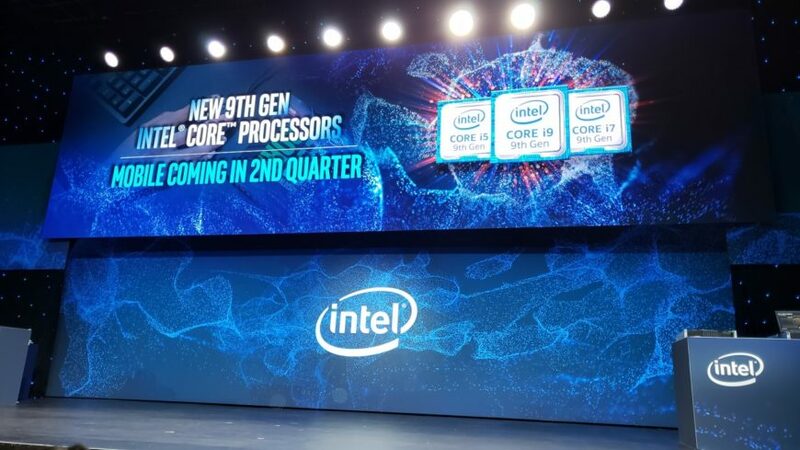 Last week Intel had its media event for the Core i9 9th Gen processors and some other products, bringing an end to months of speculation and guesswork as to how much the new chips will cost. Spoiler alert – this is probably the worst generational update for Intel in terms of price-to-performance metrics. If you have the bucks, the latest chip series won’t disappoint. 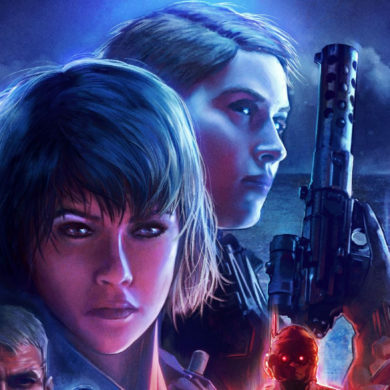 But while I had this article covering the launch planned in the middle of last week already, it’s everything else surrounding the launch that delayed me finishing this article. There’s a lot to think about. Intel’s processors will land on our shores shortly, and they’re bringing a hefty price increase with them. Across the board, there’s a price hike even for chips that are similarly set up like the Core i5-9600K and the Core i5-8600K. 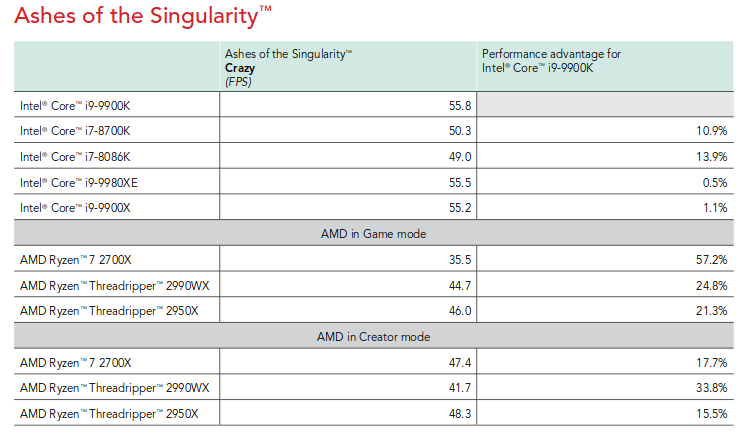 Without going into performance numbers, updates in terms of the thermal interface, or anything else, that’s the first thing you’ll be met with when looking at these chips – the pricing is staggering. The Core i7-9900K reaches well over the price of the Limited Edition Core i7-8086K and costs nearly twice as much as a Ryzen 7 2700X. While the 2700X is definitely Intel’s rival chip for products like the Core i7-9700K, Intel is also competing against itself here. The 8000 series launched only a year ago, and several price drops in the past year have enticed most people who were holding out for an upgrade to move to Coffee Lake. Even the Core i7-8086K is on sale now at Wootware and is a much better buy than the 8700K at this point. 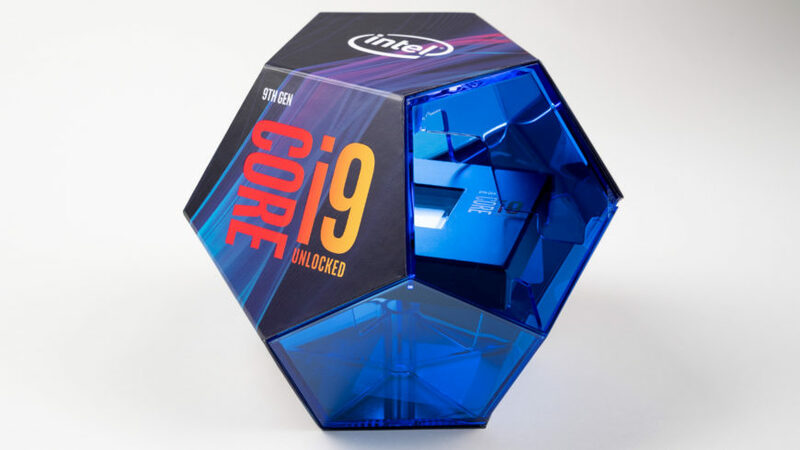 Stepping through the lineup, we have the top-end Core i9-9900K with eight cores and sixteen threads, 16MB of L3 cache, a boost clock of 5.0GHz, and solder for the thermal interface instead of Intel’s thermal paste of yore. At R11,499, it’s the most expensive and the fastest consumer desktop processor they’ve ever produced. Only two years ago it was unthinkable that Intel would be doubling their core count and try to advance the market again, so this is quite a welcome update. 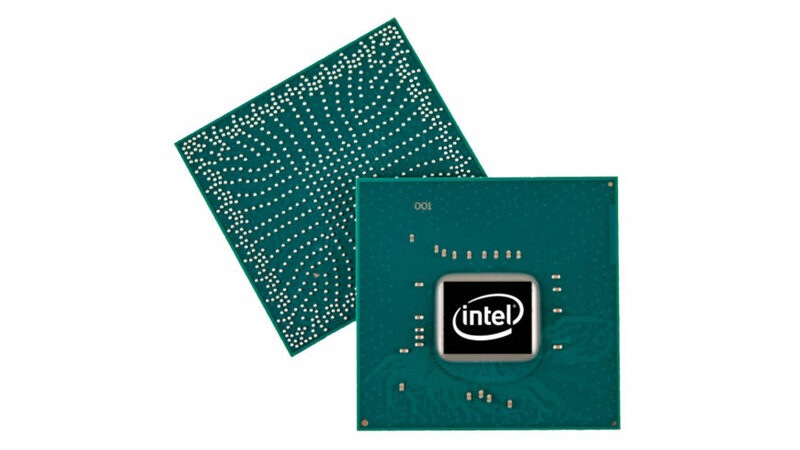 The other chips in the 9th Gen family include the Core i7-9700K and the Core i5-9600K. Intel unexpectedly yanked Hyper-Threading from the Core i7 family with this release, somewhat justifying the 9900K’s existence. The only other place where we’ll continue to see the use of HT is in future 9th Gen Pentium processors. The 9700K will be competitive against AMD’s Ryzen 7 2700X, and will probably trade blows against the 8700K and 8086K. The benefit here, however, is the soldered heatspreader, which means the chip is more efficient when it comes to dissipating heat, allowing for higher overclocks and higher boost modes. I’ve put asterisks next to some of the frequency specifications, because for the first time Intel is allowing for two cores on the processor to boost up to the maximum boost clock. The Core i7-8086K once laid claim to Intel’s fastest desktop chip, but that was only for a single core and for 60 seconds or less in demanding workloads. The 9700K should handily beat it in lightly threaded workloads that only load two cores. The boost clock for all cores, however, isn’t specified. Anandtech’s Ian Cutress got hold of some firm numbers, and the 9900K’s all-core turbo is 4.7GHz, the 9700K’s all-core turbo is 4.6GHz, and the 9600K’s is 4.3GHz. Along with this release of the 9th Gen processors, you’ll also find newly designed and recently launched Intel Z390 chipset motherboards. The Z390 chipset is an iteration of the Z370 and, for the most part, is identical. Where it differs is in two key areas – USB 3.1 Gen 2 support (with up to six ports available in either USB-A or Type C form factors) and Intel on-board Wi-Fi. The Wi-Fi part of the equation is interesting, because of how Intel is going about it. It’s called Intel CNVi, and it allows for motherboard manufacturers to cut down on cost by using the integrated wireless controller in the chipset and only build out what they need to make it work and connect up antenna. The block of logic inside the chipset is codenamed Pulsar, and it handles Bluetooth and Wi-Fi 6 connectivity. The Z390 series motherboards, at least those which have an open M.2 slot for Wi-Fi, can slot in a cheap module that includes signal processors and the physical connections for the antenna.  You remember that article I ran a few weeks ago about the Wi-Fi Alliance changing their branding? Part of the push towards Wi-Fi 6 will be from Intel through this new platform feature. So we can expect to see a surge of new devices in the future which support Wi-Fi 6 through CNVi, and it should be noted that CNVi add-in cards will only work on Intel’s motherboards. CNVi can also be found on Intel H310, B360, and H370 motherboards, but the modules are in short supply at the moment. If you’re interested in playing with it, the Intel Wireless-AC 9560 is what you want. Intel has been stocking up for the 9th Gen launch for some time now, but there’s concern around whether they’ll be able to keep up with demand, or even supply 9th Gen chips in significant numbers during the launch window. With all the issues the company’s had with scheduling 14nm production and juggling around their responsibilities and partners, there hasn’t been enough room for error. 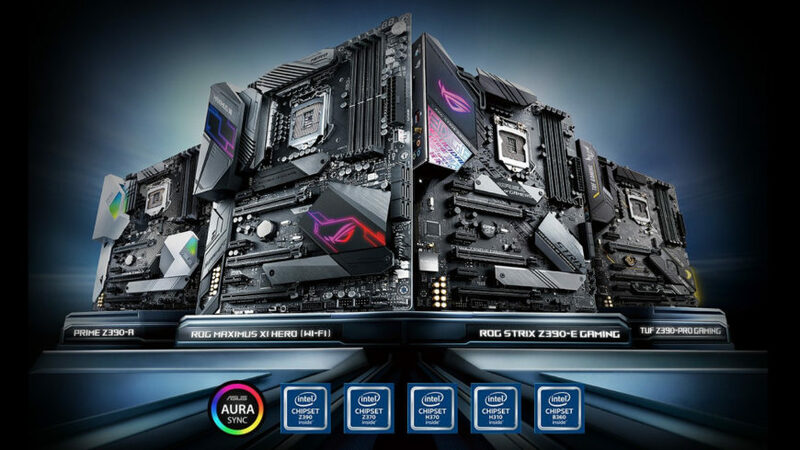 While the motherboard side of things is mostly taken care of through backwards compatibility with other LGA 1151 V3 motherboards, there will be a shorter supply of Z390 chipsets and 9th Gen chips than usual. We’re unlikely to see supply ease up before December, so enthusiasts who want to jump on this new series will need to do so quickly. And if you decided to pick up a 9th Gen processor and a slightly older motherboard, it’s worth talking to your retailer to request that the BIOS be updated before it gets shipped to you. You could try borrow a compatible chip to update the BIOS, and you could find a motherboard that supports USB BIOS flashing so that you don’t have to worry about compatibility, but this is a limitation that you should keep in mind when considering a purchase. Wootware, Evetech, Rebel Tech, Titan-Ice, and several other prominent online PC retailers offer the ability to update the BIOS. The review embargo for 9th Gen processors drops on 19 October 2018 at around 15:00 local time, and at that point we’ll know where the true value and performance lies for these chips compared to the competition, both internally from Intel and externally from AMD. You should wait for these reviews, in addition to the review that’s almost certainly coming from our very own Neo, before making your final decision. Intel’s 9th Gen will be the fastest yet, but it may not be the best value. Presumably, the value argument is why we saw Intel commissioning a third party company that they already had a financial relationship with to do game benchmarking that they were not familiar with. If you’re out of the loop, this past week has been dominated by a flurry of accusations and open scorn heaped on Principled Technologies, an independent testing house that does reliability testing for hardware vendors, where they were commissioned by Intel to perform a series of benchmarks that inflated Intel’s performance margins compared to their older processors and AMD’s Ryzen 7 2700X and second-gen Ryzen Threadripper processors. Without accounting for memory timing differences, not using the same thermal solution on all processors, benchmarking multiple individual graphics cards in sixteen machines without accounting for variance, and with Game Mode enabled which turned off half of the cores in AMD’s processors, Principled Technologies produced a whitepaper titled “PC gaming processor study: Intel Core i9-9900K processor vs. competitors” that originally lead with a bold claim that Intel was as much as 50% ahead of the Ryzen 7 2700X in games. The original study is available here, and it was updated four days layer by PT to re-run the tests with Game Mode disabled on the Ryzen 7 2700X. Intel’s claimed peformance margin, both in the study and in comparison to their marketing slides, was considerably reduced. Intel, in response to the accusations of benchmark cheating by some members of the tech press, issued a statement that confirmed their belief that the numbers were accurate, and were verified internally in their own testing labs. The misleading benchmarks aren’t the issue here – every company tries to find some way to differentiate themselves from the competition, and benchmarks that are slightly skewed in their favour are a common tactic. It is instead Intel’s reliance on these numbers that they used to claim that the Core i9-9900K is the “world’s best gaming processor”. Strictly speaking, that was completely true, but it’s the way in which they justified that position that drew the ire of the tech press and PC enthusiasts. Their use of the study and its findings in their blog post about the study, in their social media, and in the coverage they received because of it gave them far more attention than they’d normally receive from a CPU launch. It’s not unethical, it’s just pretty shady. Intel seems to be worried that their price-to-performance metrics won’t measure up their previous products, and especially in comparison to AMD’s offerings. More and more, consumers are choosing Ryzen for its lower platform cost and mostly equivalent performance.  That seems to have shaken Intel enough to try something this brazen, and they’re not likely to repeat it given the backlash they received from the enthusiast community over it.